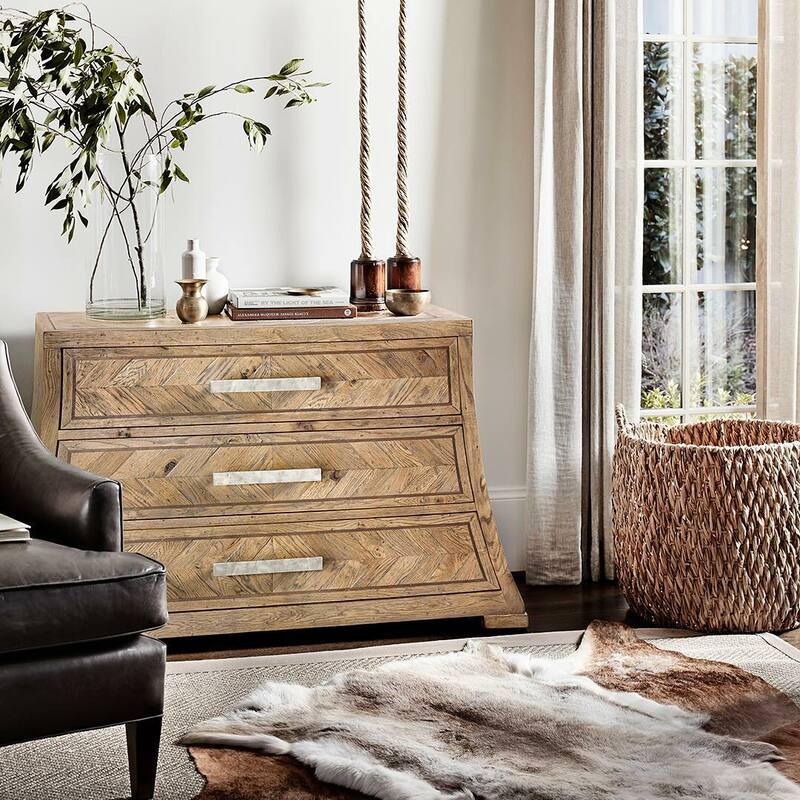 Check Out The Latest High End Luxury Furniture. Available For Immediate Delivery Worldwide. 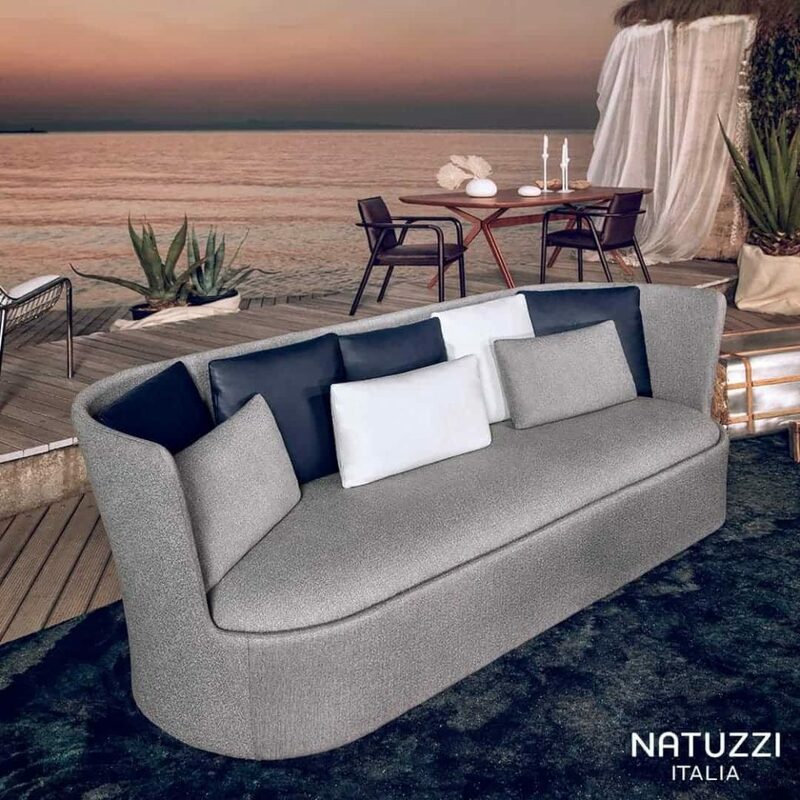 Soft forms and minimal design: our sofa from the Oceanographer collection by MARCEL WANDERS the elegance of the Natuzzi Italy embodies the design. 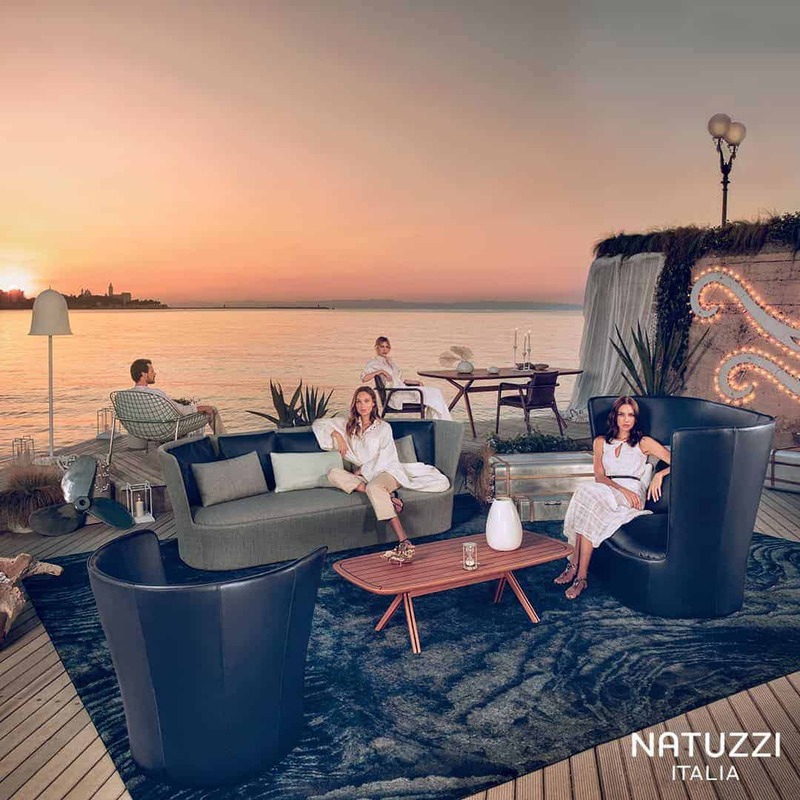 Check Out The Latest Italian Luxury Designer Furniture. Available For Immediate Delivery Worldwide. From the intense colors of the Apulian sea, our Oceanographer collection by MARCEL WANDERS takes you for a journey in the Apulian dream.